Let’s be honest, we Aussies are addicted to the outdoors. Whether it’s a couple of days spent backpacking or a week touring across the outback with our caravans – we’ll do anything to get as far away from the city as possible. But as much as we love being connected to nature, many of us find it hard to disconnect from the power grid. Luckily, it’s easy to generate our own power even when we’re far from the mains grid, and all it takes is a portable solar panel. 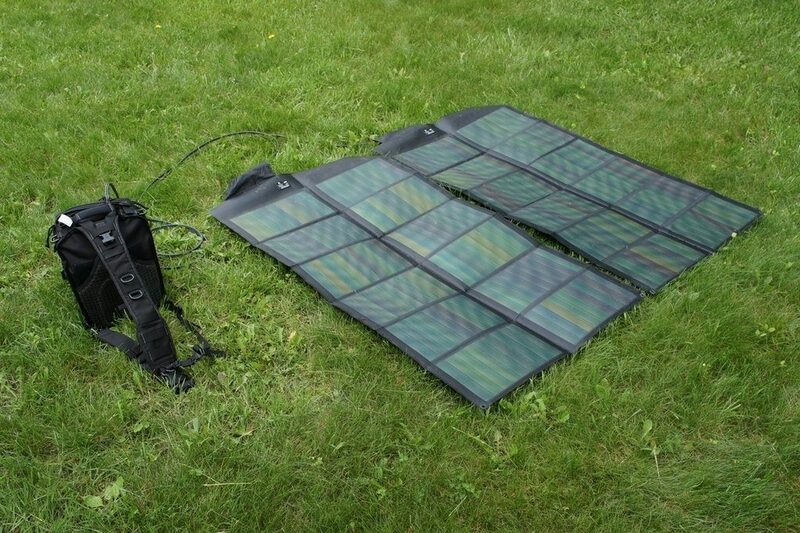 Unlike generators, portable solar panels are a clean and silent way to add a little comfort to your camping trip. But if you’re new to using solar power, choosing the right panels can be a bit confusing. After all, there’s a great variety of solar panels for camping Australia stores offer, so how can you know which one is the right solution for you? First of all, it’s important to assess your specific needs. 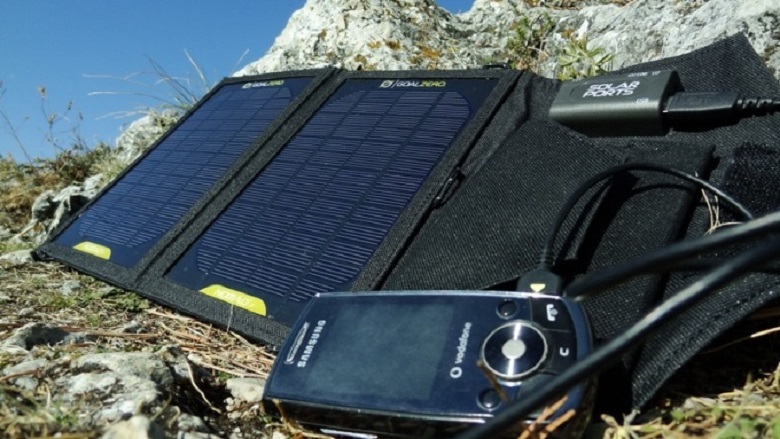 If you’re going backpacking for a couple of days and plan to stick to the essentials, a 20 – 45-watt panel is just enough to charge your phone. Such a panel is small and lightweight enough for carrying in your backpack. On the other hand, if you’re heading out with a caravan and bringing along devices such as a digital camera, a laptop, or a mini-fridge, you should look into more powerful options. For instance, a 120-watt solar panel can allow you to power a mini-fridge along with some LED lights for illumination. A panel with a capacity around 100-160 watts can allow you to power the basic systems in a caravan. If you want to be able to use a TV, a 24h fridge, a larger lighting set-up, and a water pump for your hygiene needs, you should have a solar panel with at least 200 watts to ensure enough charge. Besides capacity, you should also look into features that make the panels more suitable for outdoor use. For instance, a folding panel will be easier to store in a van and carry to the camping site. In addition, a mount with adjustable legs is a good investment as it can allow you to tilt the panel at an optimum angle allowing it to get as much sunshine as possible. A waterproof extension cable will allow you to move the panel around to find the ideal spot. Once you have decided what type of solar panels to get, you should look into choosing a battery to store all that power. Besides solar panels for camping Australia outdoor stores also sell appropriate batteries, ranging from lead-acid to lithium and gel. The go-to choice for most campers are lead-acid batteries because they are dependable and cost-efficient with a lifespan of up to 8 years. Lithium batteries, on the other hand, are lighter and more expensive than lead acid. Gel batteries are a relatively new option which unlike other battery types allows for a 100% depth-of-discharge.